Post Construction Cleaning | All Building Cleaning Corp. Post Construction Cleaning | All Building Cleaning Corp.
All Building Cleaning Corp. provides post-construction final cleaning services for building contractors, owners and managers. We provide this service across South Florida and work with contractors and building owners in Miami-Dade and Broward counties. If you’re a building contractor and need a cleaning contractor to partner with, we can handle the final phases of post-construction clean up from the initial broom out to the final detail cleaning. If you’re a building owner or manager and are doing some remodeling in your office, just give us a call to let us know your schedule and we’ll work with you on getting the space ready for occupancy. 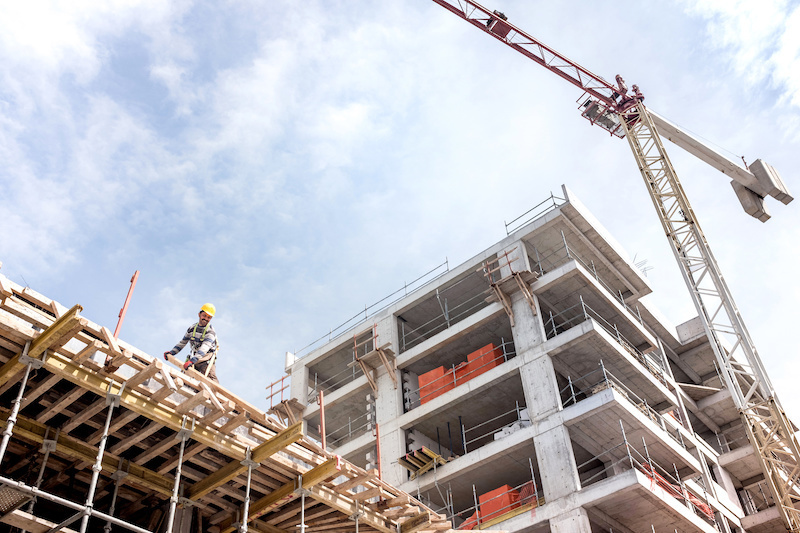 If you’re going to be moving into a new building, we can move with you and provide the construction clean up at the new site so you’re ready to move in on time. We do post construction ‘final detail cleaning’ only. We do not haul away construction debris. Post construction cleanup essentially means that when the construction is done and the tools are put away, we bring in the brooms. Construction cleanup is more labor intensive than say, janitorial. A lot of work has been done with power tools and there is a lot to clean, particularly to get the desired finished product result. Going from a construction site to a showroom requires some heavy duty cleaning and we are up to the task at All Building Cleaning. Our customers/partners rely on us to make sure the cleanup is done right and they have relied on us for 20 years as trusted partners. Construction cleanup means lots of dust that gets into the tiniest of places and crevices. It is dirty work, whether it is an office or a home renovation. It requires cleaning ventilation systems and vacuuming and mopping. Every job is different and every room or office is different, but we can put together a construction cleanup plan based on the job at hand. Post-construction detailing, like any detail work, is exactly as it sounds – detailed. That means cleaning every little tiny thing perfectly. So you need a post-construction checklist. Hard surface floors vacuumed and damp-mopped … the list goes on and on. So whatever your renovation we can clean it up.